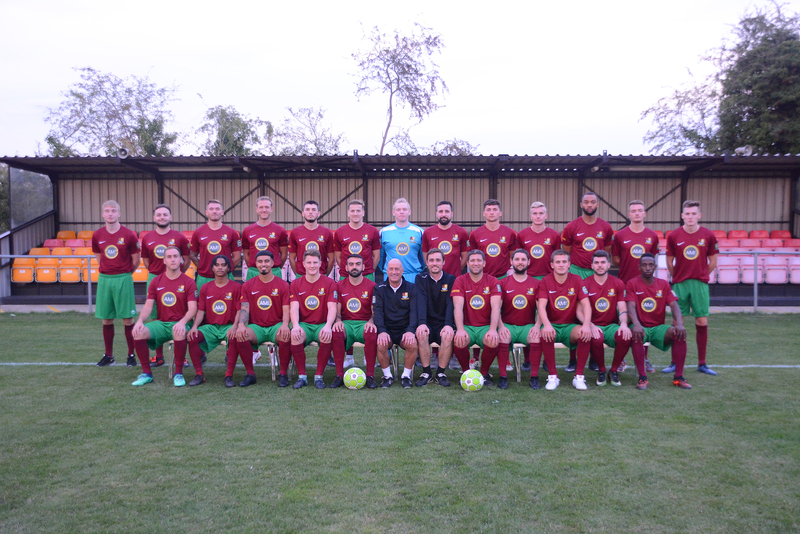 After two recent displays which have been below the standard the squad set themselves the B&B Cup tie away to Woodley United offered the chance to get back to the levels that the players demand of themselves. With several changes to the squad due to injuries the side shuffled around but stuck to their 433 formation. Woodley with an influx of new players started the better of the sides and Quelch need to be sharp early on to save an effort which he tipped over the bar, from the resulting corner Quelch claimed a weak header. Woodley were content with letting Holyport have the ball until they hit the half way line but then pressed in numbers, Holyport struggled with this and Woodley kept coming forward and looked more dangerous. Driffill then had a chance against the run of play but his effort was straight into the arms of ex Port keeper Bradley, who was making his debut for Woodley. Woodley rightly opened the scoring, a free kick was smashed against the post, Woodley clipped the loose ball back into the box and at the far post the forward struck the ball into the top corner. Port had fallen asleep from the rebound. Holyport had a few corners which were hacked clear by Woodley and on another counter attack Woodley were awarded a free kick. The number 9 scored with a gem of a free kick which gave Woodley a 2-0 lead. Holyports character came through at this point, almost immediately DeFranco volleyed home a corner to make it 2-1, then with Holyport with their tails up a long Ensby cross went straight in as Bradley lost the ball in the lack of floodlights whilst under the challenge of Drake. The second half and it was Holyport who pressed Woodley high up the pitch and got back to playing how Holyport know best. It was Woodley who were now struggling to create and retain procession as Holyport came closer and closer to taking the lead. In the end it came through a free kick, Driffill was hacked down again on the edge of the box and Feaver stepped up and his free kick hit with pace and dip beat Bradley. 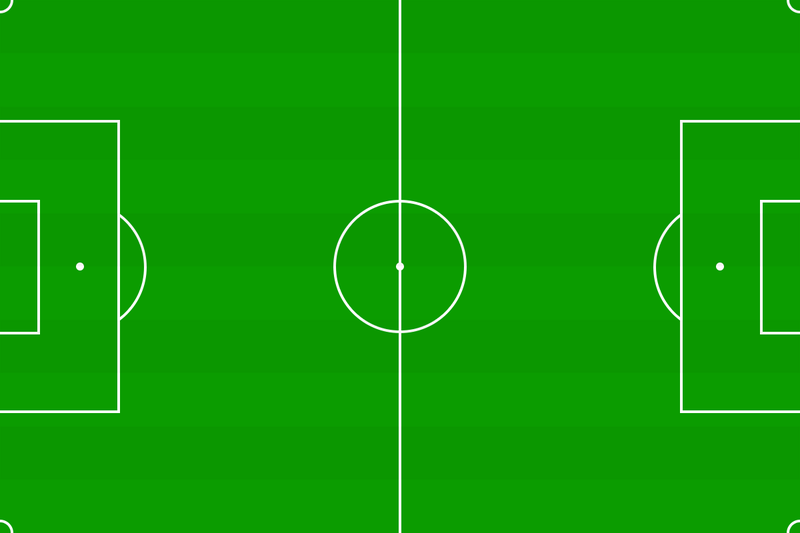 Woodley continued to try and get forward but their best effort was a volley from 12 yards out that was hacked wide. With the forward players starting to link up nicely with midfield, Driffill found Feaver with a lovely through ball and Feaver curled home to mark it 2-4 on 80 mins and game over.